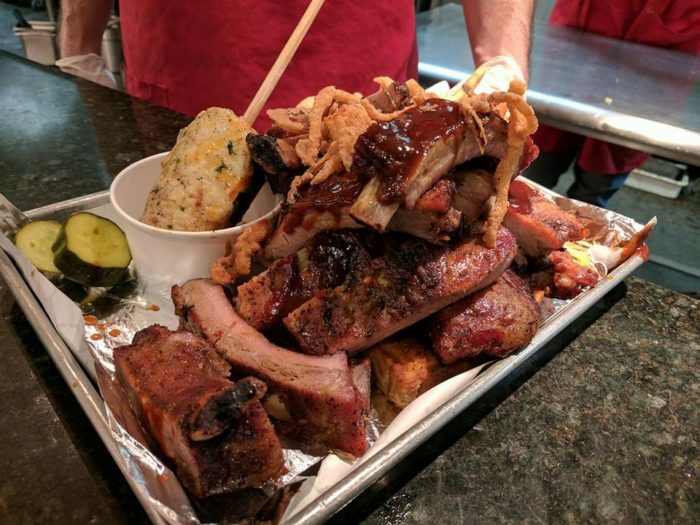 Who doesn’t like BBQ? I mean, seriously. 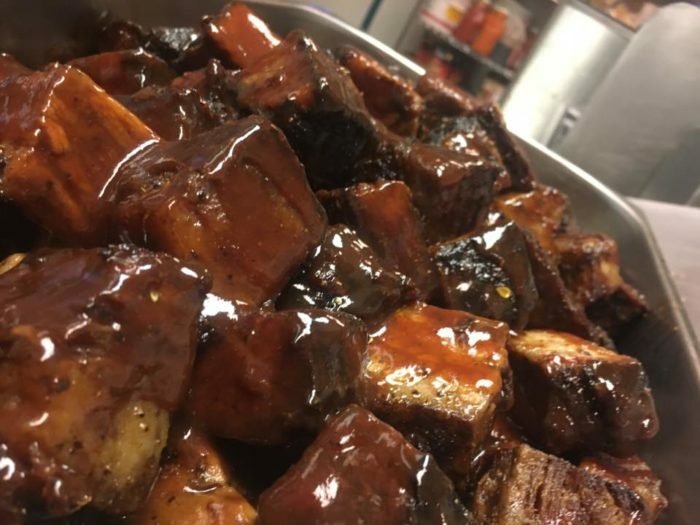 The thought of slow smoked brisket, spare and beef ribs, chicken, and pork is enough to get anyone’s taste buds watering. 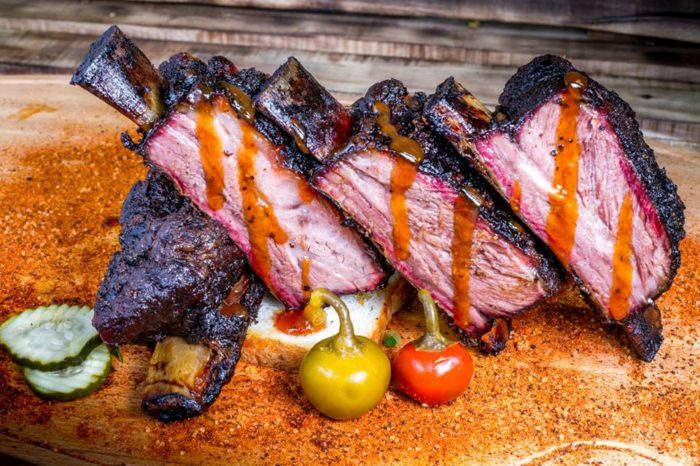 Surprisingly, Nevada is home to some of the best BBQ joints in the U.S. Even more surprisingly, these wonderful places are hole in the wall restaurants. Small and often times unassuming, you can’t judge a book by its cover. 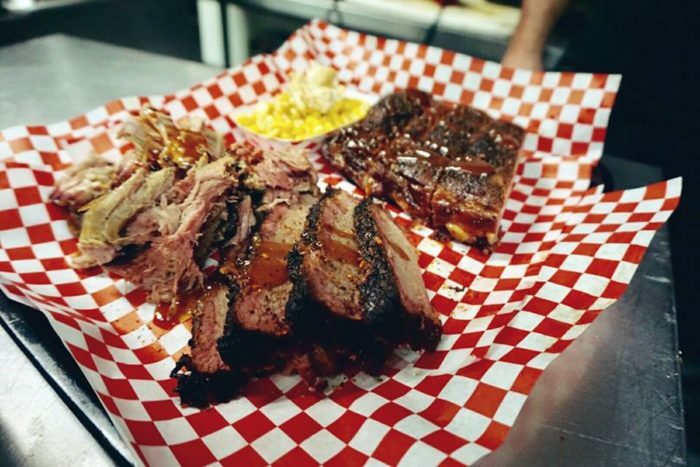 Take a look at these 11 the best hole in the wall BBQ restaurants in Nevada. 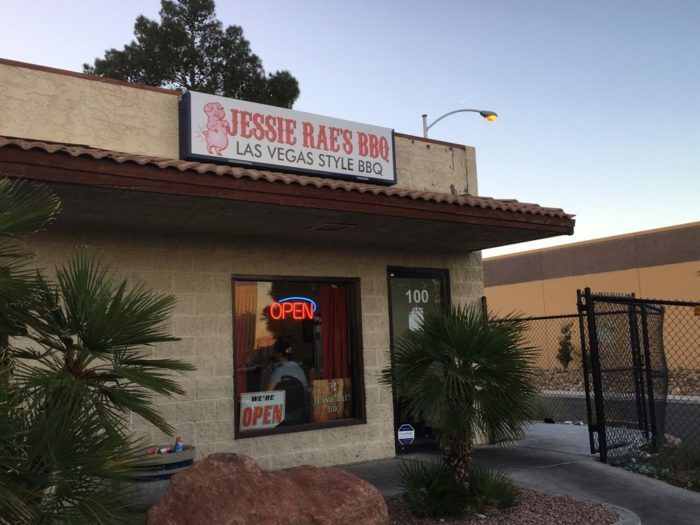 In addition to some of the best barbecued meats in the state, Jessie Rae's signature BBQ sauce (dubbed "God Sauce") has won numerous "best of" competitions, as has the restaurant's other barbecued fare. 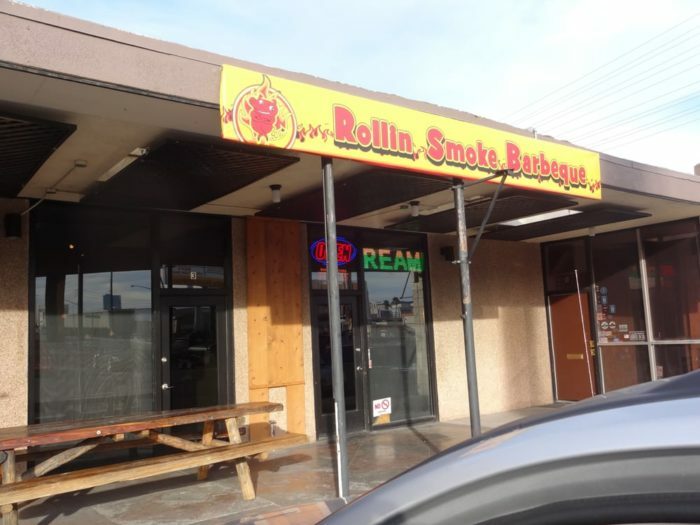 If you're in Las Vegas, this is one BBQ joint not to miss. 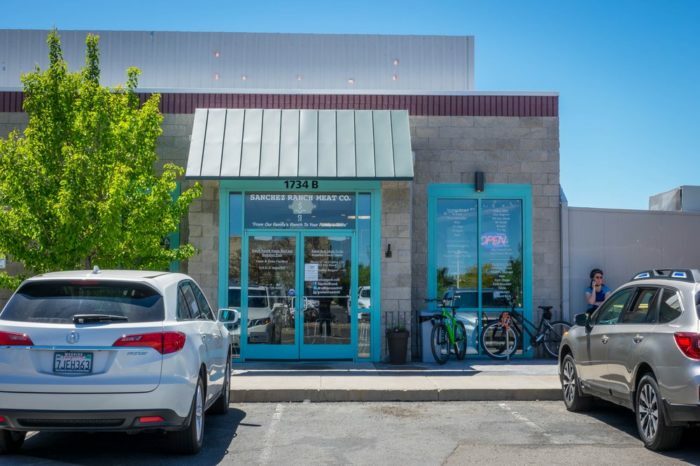 For fast, friendly, reasonably priced, and truly delicious BBQ, Sparks and Smoke is the place to grab some takeout in Reno. 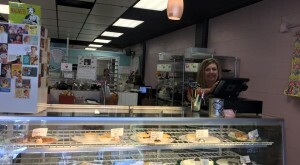 Restaurant employees consider guests friends and treats everyone as such. Make sure to try the restaurant's numerous BBQ sauces. 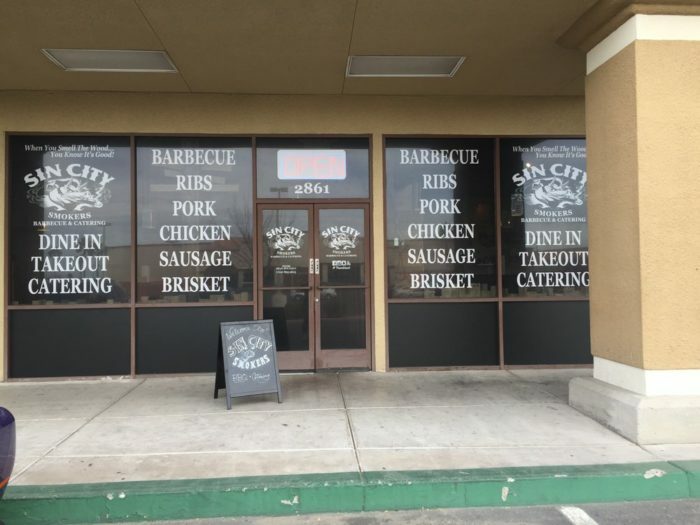 Large portions, amazingly delicious BBQ, and delicious sides (get the mac and cheese and corn nuggets) make this hole-in-the-wall BBQ eatery one of the best in the Silver State. 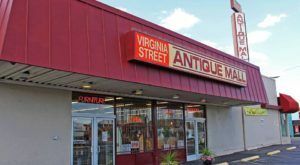 This small family-owned and operated BBQ joint has won numerous championships, and when you taste its meats and homestyle sides you will know exactly why. 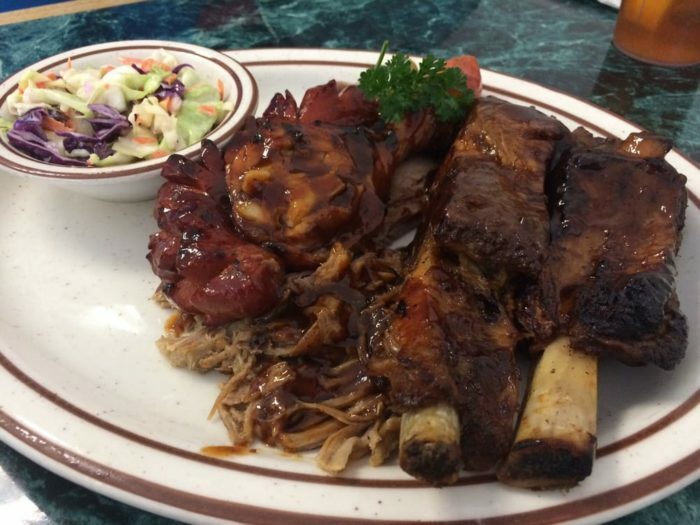 Try the sampler plates to get a taste of all the mouthwatering BBQ Sin City offers. 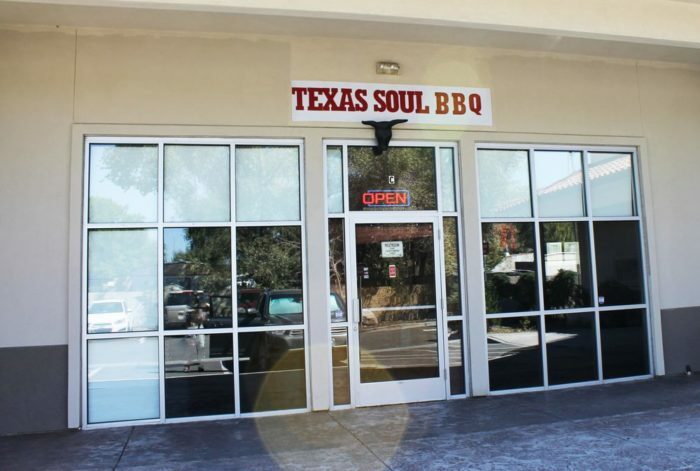 Texas Soul BBQ serves fall-off-the-bone Texas-Style bbq pork ribs, baby back ribs, and beef ribs, brisket, and chicken. 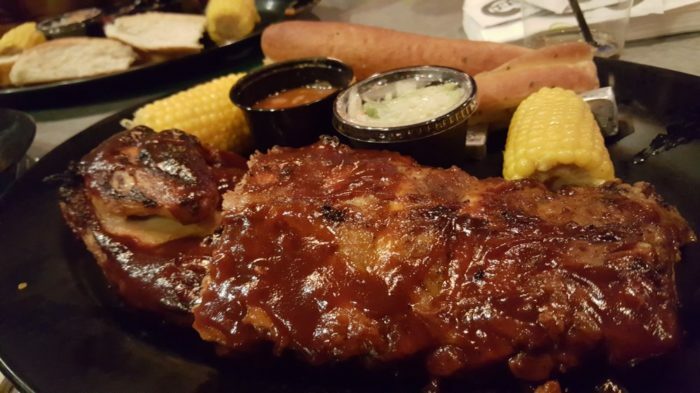 Premium meats are prepared and slow smoked daily and basted with delicious Texas style bbq sauce. 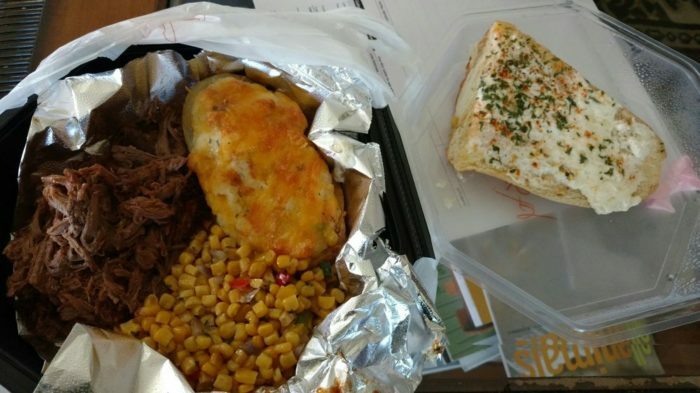 The sides are amazing as is the specialty sweet potato pie. 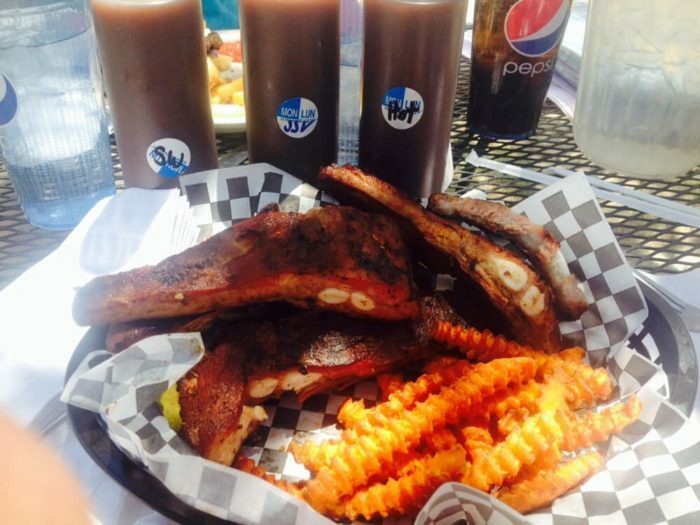 This is one joint bbq fanatics must try! Sanchez Ranch Meat Company offers a full menu to complement its ranch-raised, all-natural beef and pork. 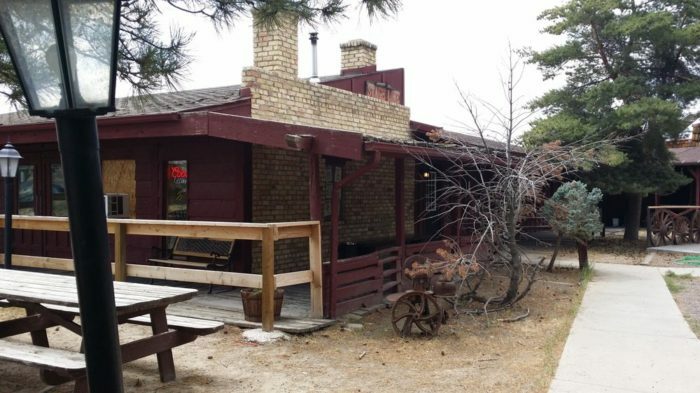 Eat there, take it home: either way, you won't be disappointed with this delicious yet unassuming BBQ restaurant. 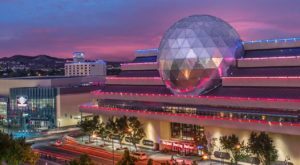 Located inside the Ellis Island Casino, Hotel & Brewery is perhaps one of the most talked-about BBQ joints in all of Las Vegas. 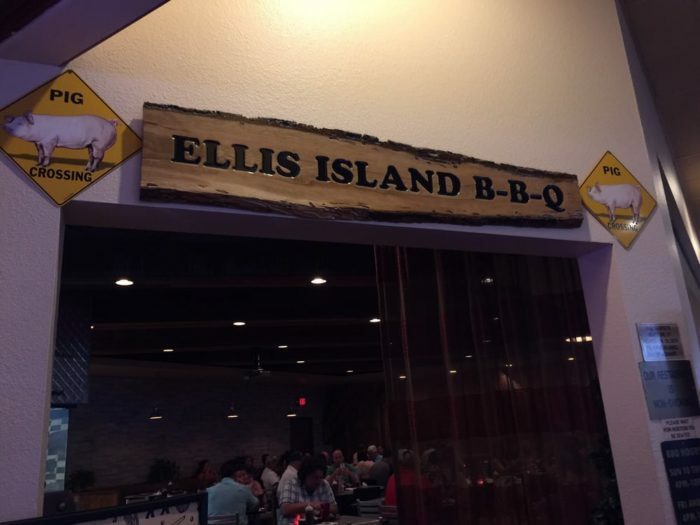 Tender, delicious, messy, and reasonably priced, you simply can't go wrong with a BBQ meal at Ellis Island. 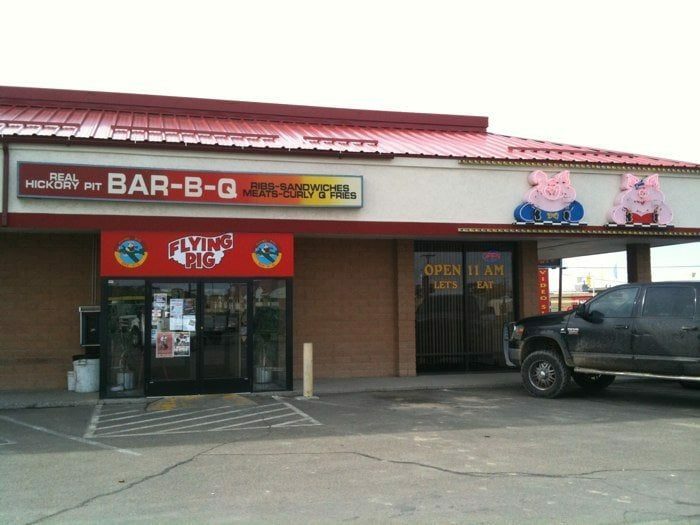 This little BBQ eatery is a bit difficult to find; however, the journey is well worth it. 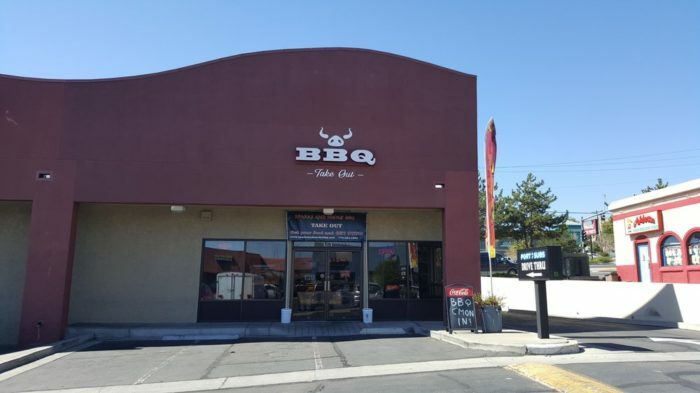 Slow-cooked meats served with a smile make this hole-in-the-wall eatery a great choice for Nevada BBQ. 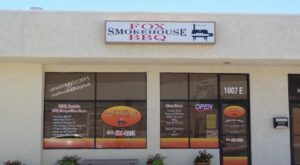 This family-owned and operated eatery has some of the best BBQ in the Silver State. 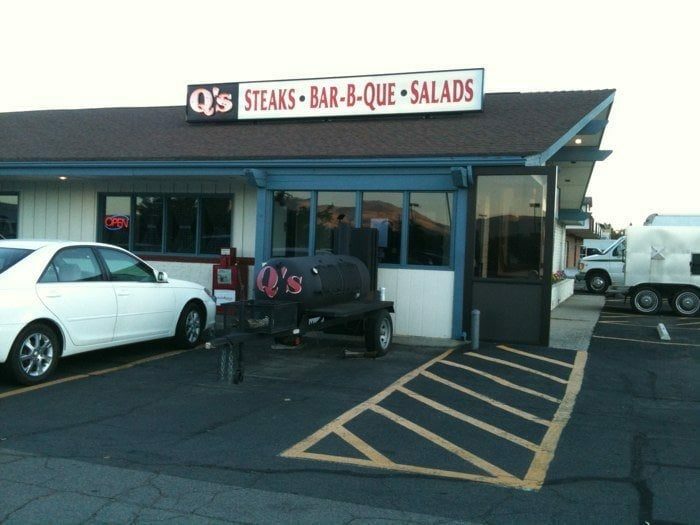 For generous portions of delicious BBQ served by a friendly staff at reasonable prices, you can't go wrong with Q's. 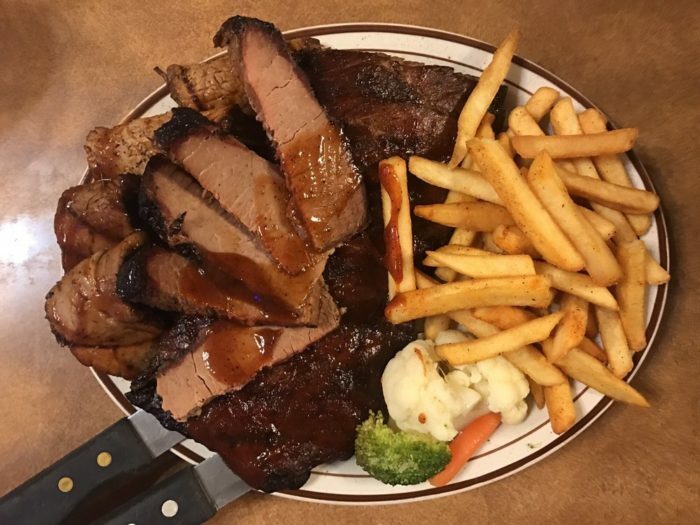 This locally established, family-friendly BBQ joint and pub serves huge portions of amazing BBQ drenched in its signature hickory smoked BBQ sauce. 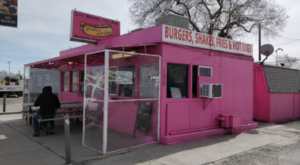 While locals know how yummy this eatery is, if you're passing through Winnemucca, a trip to The Pig should be on your itinerary. 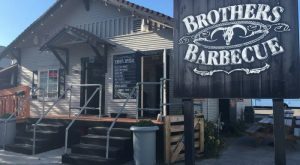 Chef John Bell serves up true chef-inspired Southern favorites and classic BBQ in this incredible eatery. 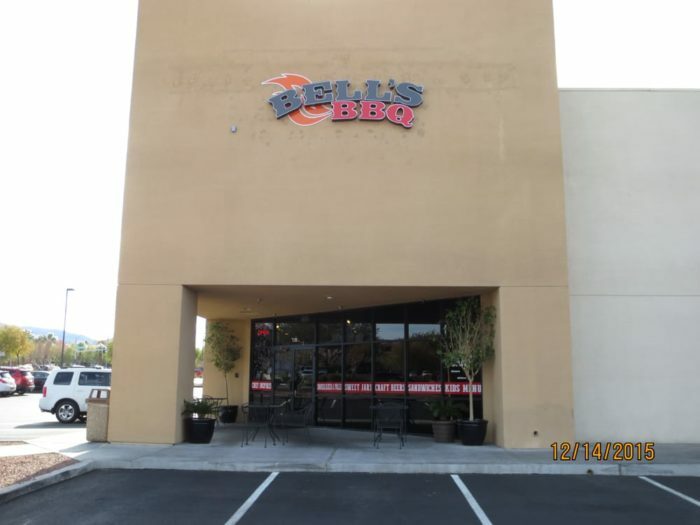 With over 20 homemade sides to pair with their delectable smoked meats (including gluten-free options) coupled with their signature Sweet Jar desserts, Bell's is truly a delightful BBQ joint. 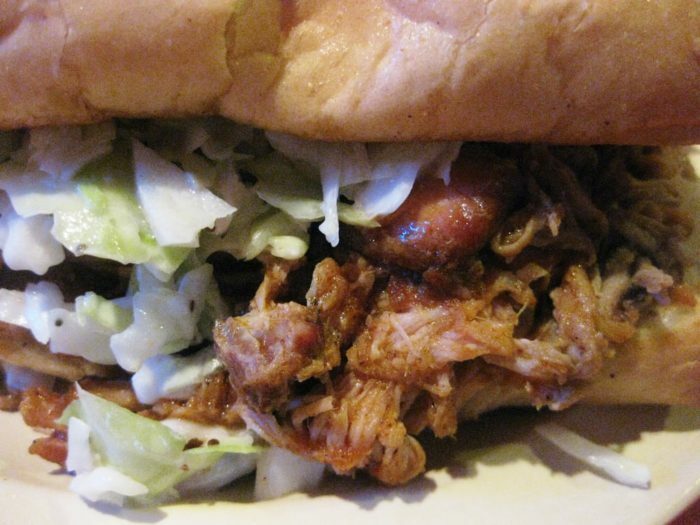 There you have it: the 11 best hole in the wall BBQ restaurants in Nevada. 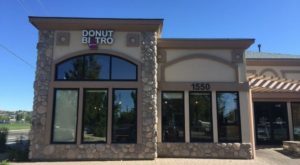 Have you had the pleasure of eating at any of these fantastic joints? 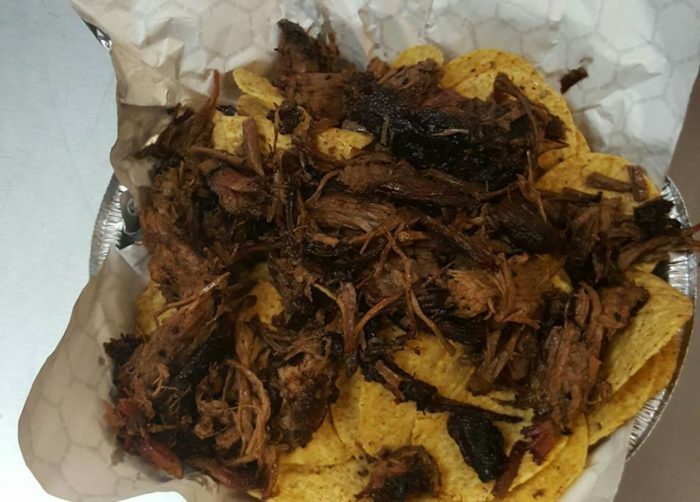 Did I leave your favorite hole in the wall BBQ restaurant off the list? Please share your thoughts below. 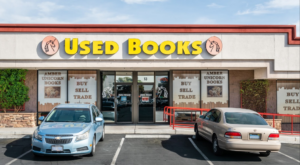 Natalie Faulk is a California-born, Colorado-raised, Las Vegas-based freelance writer, blogger, and the author of several books.